Fat Tire Bike Tours offers a unique selection of Bike and walking tours to take advantage of in London. They guarantee their legendary customer service each and every day. They offer more tours to the places you want to visit most. Their tours are recommended in countless travel guides, newspapers and magazines. They want you to feel special and have fun! 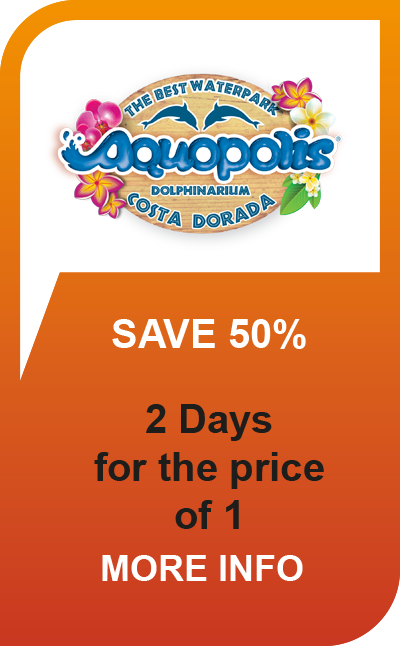 Enjoy over 10% savings on your bike tours! Fat Tire Bike Tours mission is to provide safe, fun, and unforgettable experiences through superior customer service that creates memories and smiles that last a lifetime.